A Peixaria Restaurant is located in the Sao Jacinto area, just outside the city of Aveiro, Portugal. 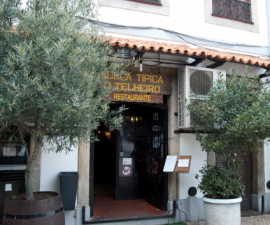 Like most Aveiro restaurants, it specialises in serving fish and seafood to a steady stream of diners from the local area as well as those who are visiting from other regions of Portugal and abroad. Sao Jacinto is a tranquil beach location, with large sand banks, a wide sandy beach and a protected Natural Reserve which is home to many species of flora and fauna. Unlike some areas of Portugal, it is delightfully almost deserted, and a meal at A Peixaria Restaurant is guaranteed to provide a relaxed and tasty dining experience. 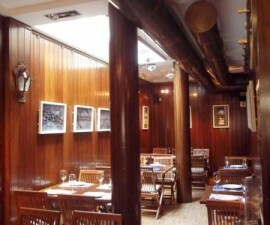 The restaurant is decorated in a pretty, uncluttered style which is typical of the region. There are several tables located right outside on the covered pavement area, enabling diners to eat al fresco while enjoying the views, whereas the interior provides a cool, air-conditioned room which is perfect for escaping the summer heat. The dining room seats 100 so there is usually plenty of availability. 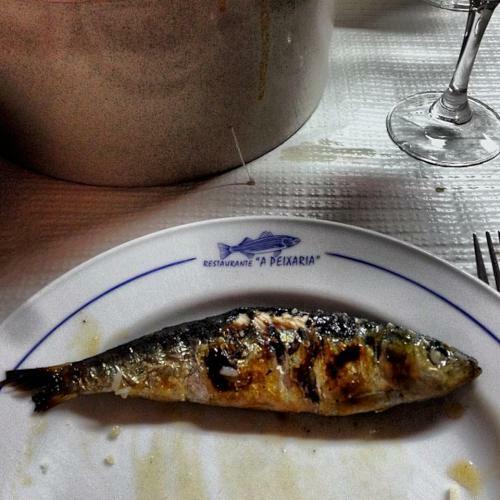 However, if you are setting out specifically to make a trip to A Peixaria Restaurant during your time in Aveiro, it is worth calling ahead to book to avoid disappointment. The venue is friendly, the ambience welcoming and the food delicious. As you would expect from the name — the fishery — fish and seafood feature heavily on the menu. There is just about every type of fish imaginable: bream, bass, salmon, red snapper, skate and of course cod, one of the traditional Portuguese delicacies. If you prefer seafood, try the seafood paella, seafood Cataplana, which is a type of seafood stew (they also do a fish version), seafood rice, lobster spaghetti and some of the best grilled cuttlefish in the world! If fish really isn’t your thing, there are various meat options to satisfy the palate, all of which are equally tasty and well cooked. 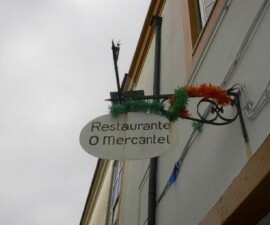 Grilled lamb chops, Alentejo pork, grilled beef steak and various other beef dishes are all worth a try. A list of tasty local wines from the Aveiro region and beyond means that you are sure to find the perfect accompaniment whichever dish you choose. 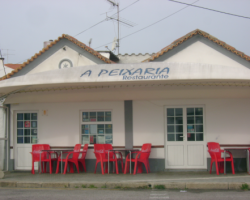 A Peixaria Restaurant is open from Monday to Sunday from 11AM to 3PM for lunch and from 5PM to 10PM for dinner. Credit cards accepted.